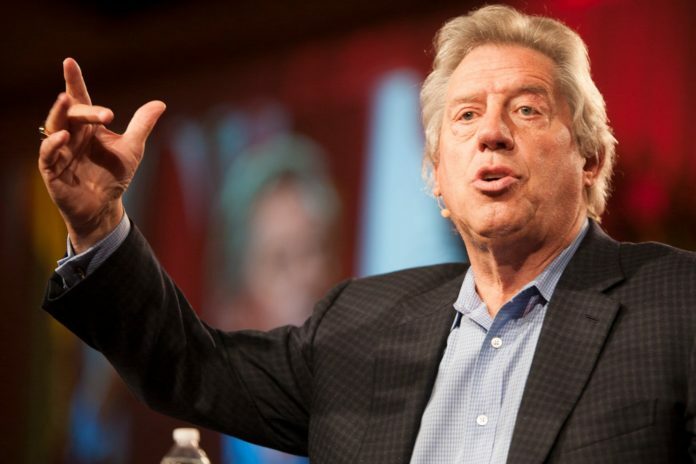 Julius Ordoñez, World Executives Digest | In the corporate world, who among the global leaders do not know John Maxwell? His many bestselling books are on the desks of many successful CEOs while some even pay a hefty sum for a one-on-one with the leadership guru. Among his many quotable phrases, this one is particularly among my favorites: “When the leader lacks confidence, the followers lack commitment.” It strikes a chord in an organization’s soul. Many people have risen up the ranks to become leaders in their respective companies. A lot of them are good innovators, excellent number-crunchers or relentless builders. However, not many are confident leaders. No one is born with confidence. It’s a trained skill. It actually takes years to build a level of confidence enough to propel charismatic leaders to the top of successful organizations. According to Maxwell, people detect a leader’s confidence level. And why not? They are supposed to lead the troops in the battle field instead of staying at the back of the line or worse, in their comfortable watch towers. So when people see their leader lacks confidence in his plans and direction, they eventually fail to fully commit to the tasks. They scatter and chaos sets in. Do you, as a leader, feel that you lack confidence in yourself? Shape up. The frontlines need a leader with high energy and enthusiasm. They need you. Julius is the CEO of Benchmark Consulting and an ICF-certified Master Coach. Want to know how to be fearless and master grit? Feel free to send me a message on my Facebook Page: https://www.facebook.com/mastercoachjuliusordonez/ or contact Benchmark Consulting at (+632) 812 7177 for coaching and training needs.